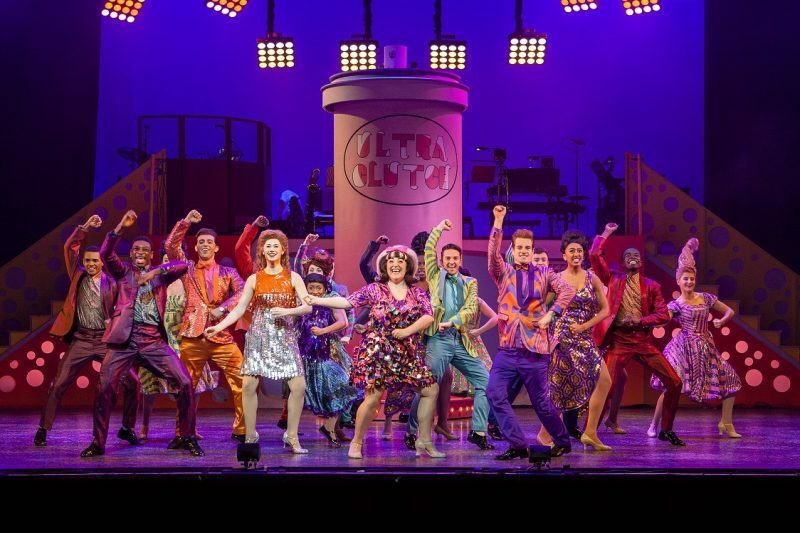 The international smash hit musical comedy Hairspray the Musical returns to Birmingham Hippodrome for one week only from Mon 9 – Sat 14 Oct.
With the phenomenal success of the recent UK, Hairspray is back on the road touring the length and breadth of the UK and Ireland. Starring ITV comedy legend, Norman Pace, the production opened on 16th August to incredible public and critical acclaim and will go on to tour over 30 more venues across until June 2018. We’re giving you the chance to win two tickets to see Hairspray at Birmingham Hippodrome. All you have to do for your chance to win is like and share the social media posts below and make sure you are following us.